10/22/2015 Mike Orazzi | Staff The South Side School has a new reading garden that fifth graders and parents helped design. 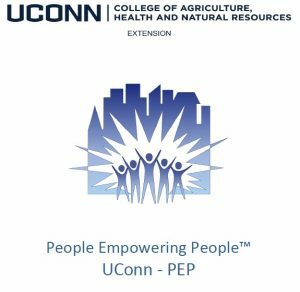 The UConn People Empowering People Program is an innovative personal and family development program with a strong community focus. 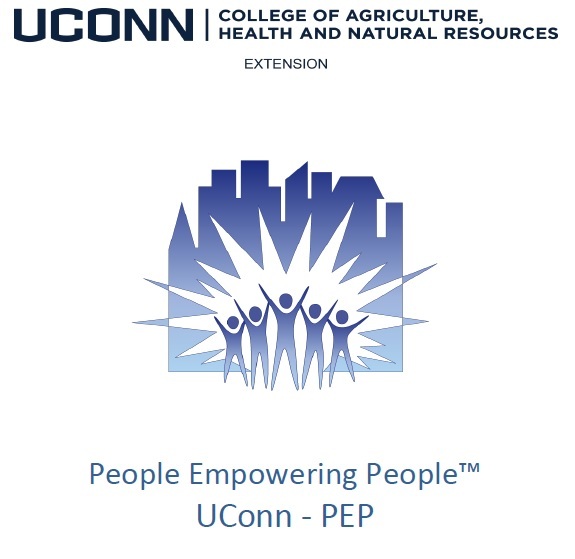 Created by Cheryl Czuba, UConn Extension Educator, and coordinated by Cathleen T. Love, Ph.D, UConn Professor of Extension, The UConn PEP program has graduated over one thousand people in over fifteen years. The UConn PEP program is for adults and older teens. The program is designed to build on the unique strengths and life experiences of the participants and emphasizes the connection between individual and community action. Because the UConn PEP program is adaptable to a variety of settings, the program is offered throughout the state at Family Resource Centers, Community Agencies, Discovery Centers, Faith based Communities and Correctional Institutions. CELEBRATING UCONN PEP PROGRAM 20TH ANNIVERSARY!